Portland has long had a love affair with roses. From Washington Park’s International Rose Test Garden to the flower’s namesake festival to our “City of Roses” nickname, it’s safe to say our town is in love with the bold bloom. 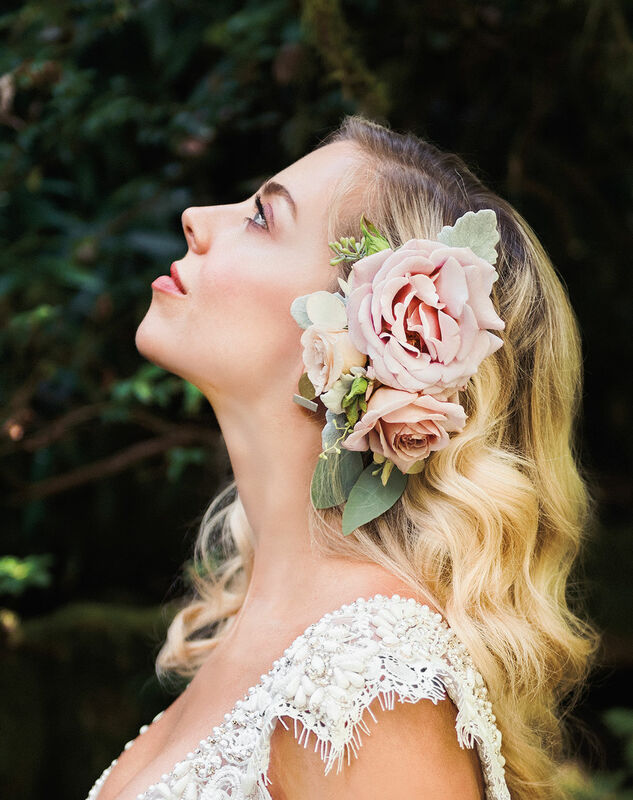 And while roses are a traditional wedding flower, they’re anything but boring. 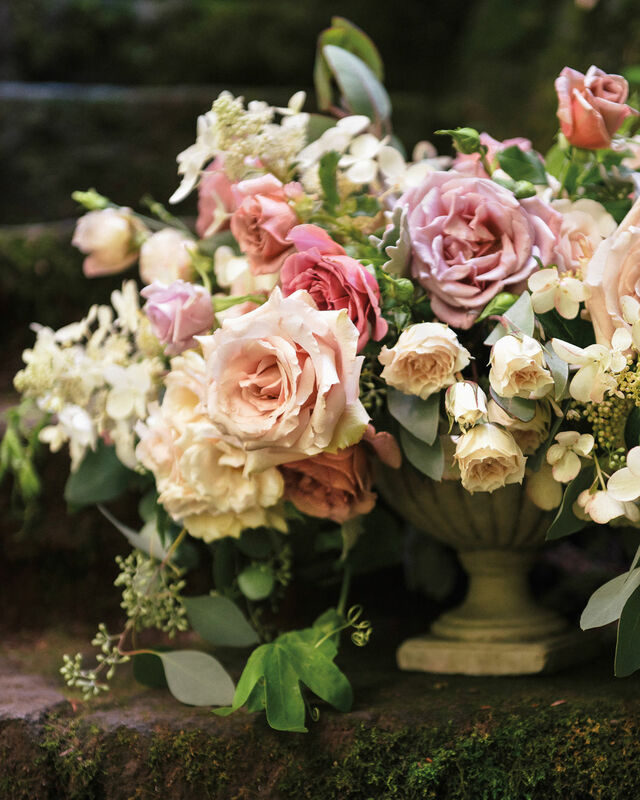 We tasked local florists to create their best rose-studded bouquets, showcasing the depth, versatility, and beauty of this family of blooms. “Roses come in so many colors, shapes, sizes, and textures and can complement so many styles and color palettes,” Dodrill says. 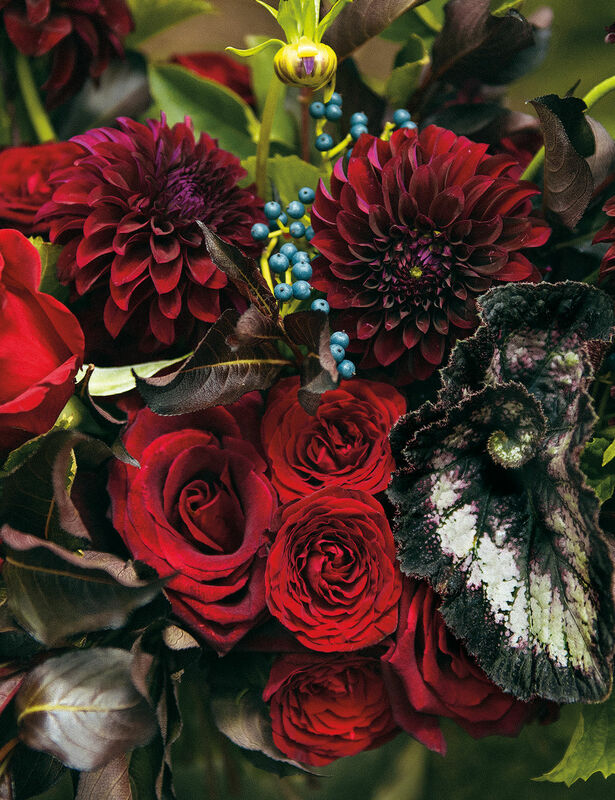 “Roses are such romantic flowers,” says Kailla Platt, owner and lead designer of Kailla Platt Flowers. 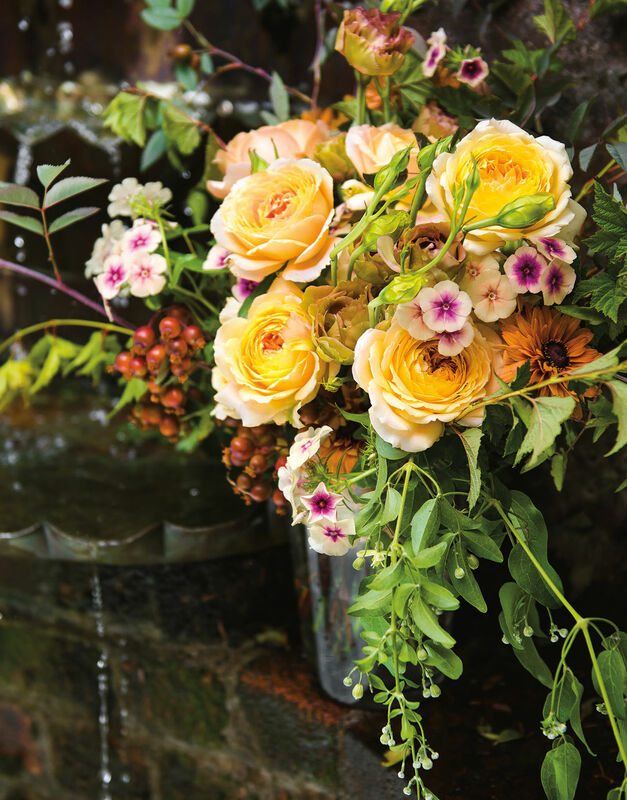 Incorporating warm hues of tawny and gold, Platt’s bridal bouquet includes Caramel Antike roses, Rosa glauca foliage and hips, ninebark and Japanese maple foliage, Cherry Caramel phlox, Sahara rudbeckia, Rosanne lisianthus, and Sweet Autumn clematis. Leach Botanical Garden has captivated plant-loving Portlanders since it was bequeathed to the city’s parks department nearly 50 years ago. The former personal gardens of award-winning botanist Lilla Leach and her husband John (they purchased the former pig farm in 1931), today the woodland estate can host up to 100 guests between its charming Manor House and globe light-strung, cobblestoned terrace.